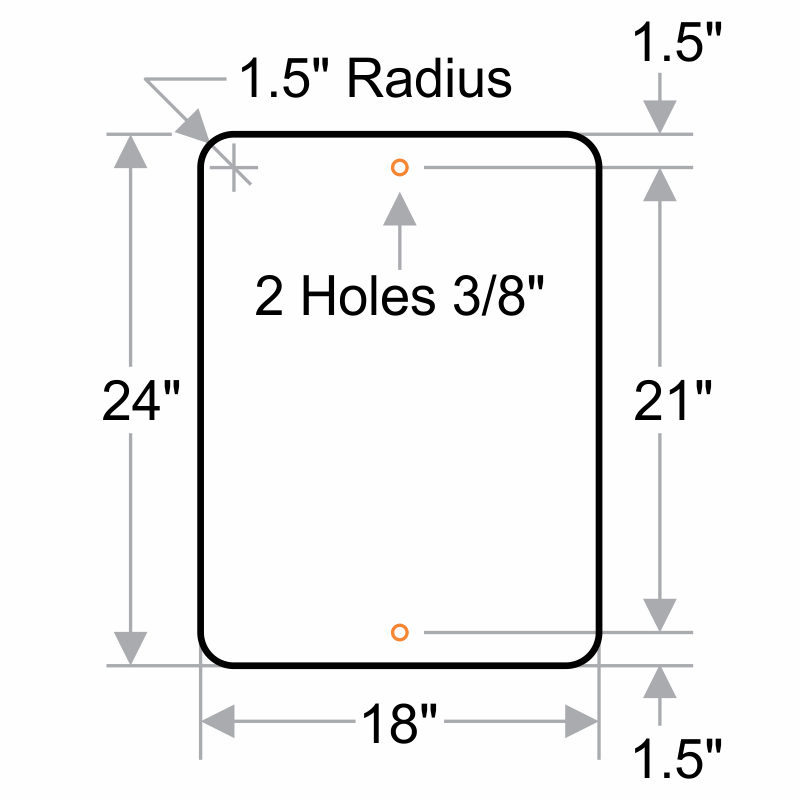 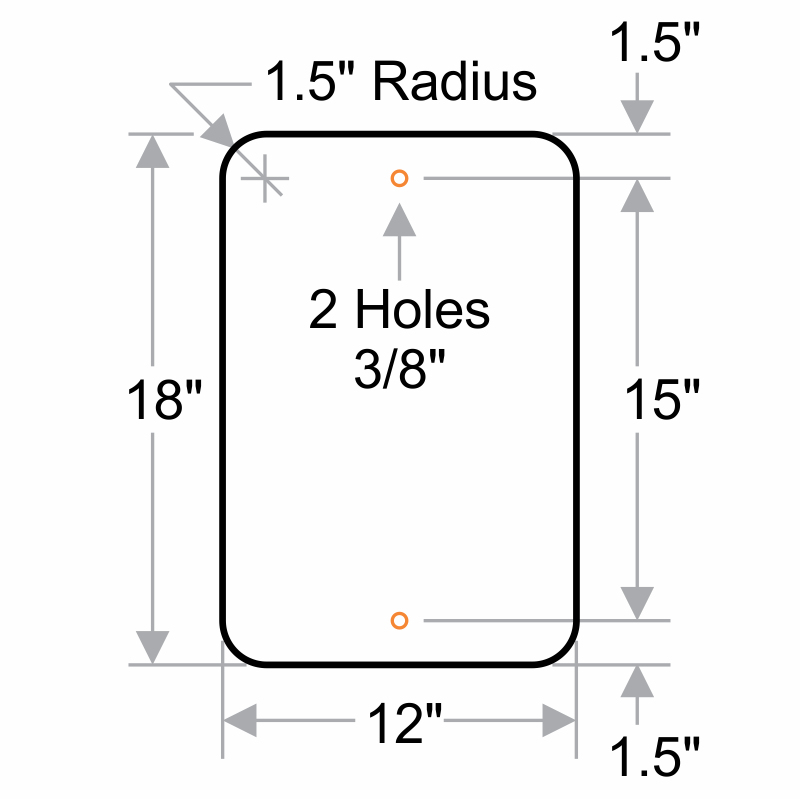 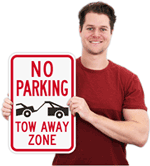 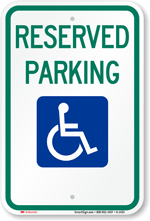 Need a parking sign for your facility with direction for motorists to move ahead to the left? 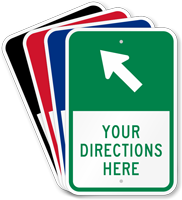 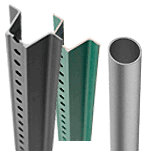 Easily customize this directional sign according to your need. 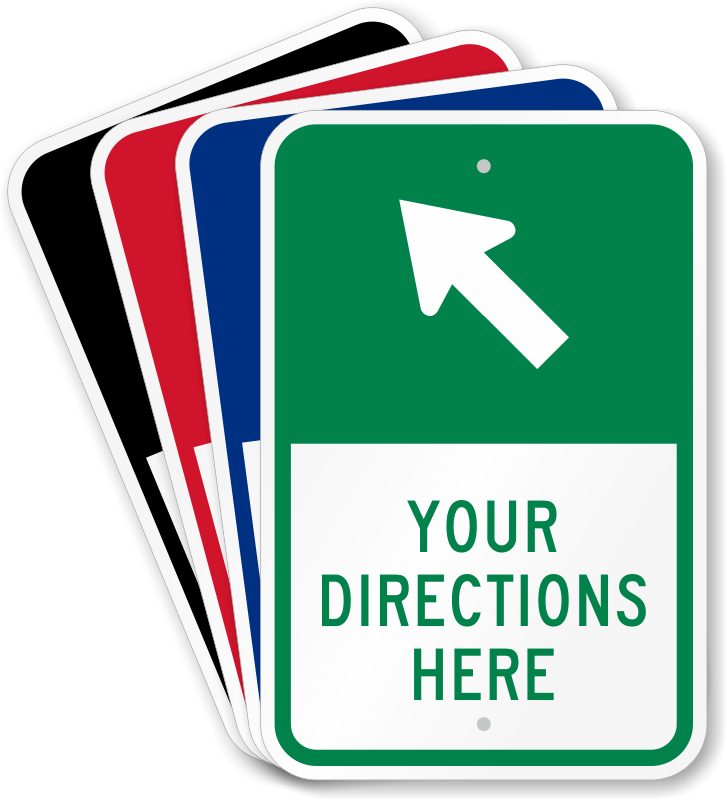 Nice large sign that should lead people straight to our house, I hope.